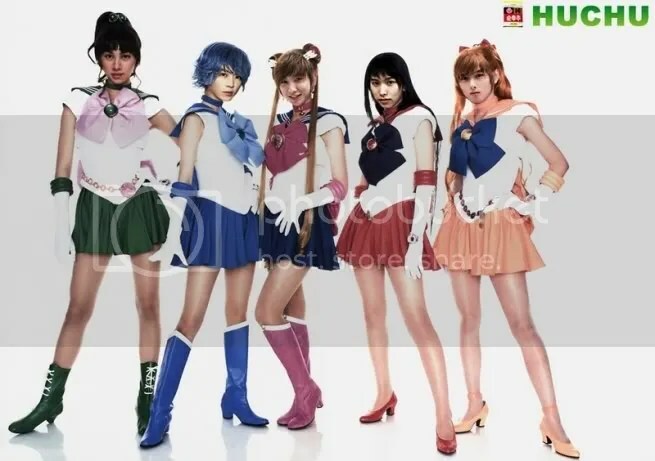 DBSK and Super Junior are girls?? 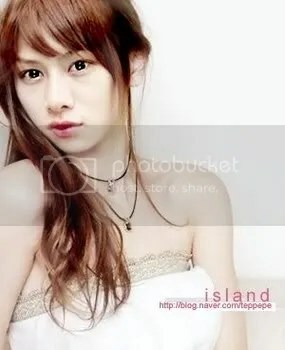 first time i was schocked when seeing all of this pict!! 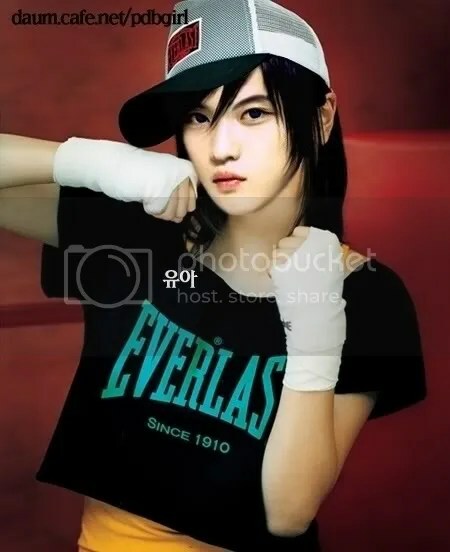 i find a person that no need photoshopped to be beautiful… who is he?? 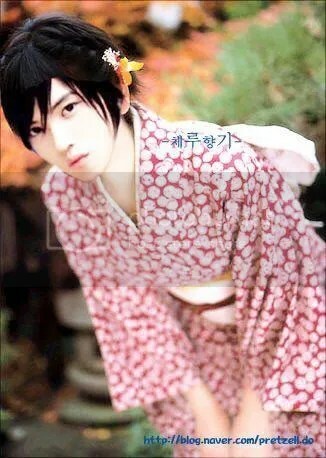 and like my promise to someone on youtube.. i’ll uploaded Jaejoong pict on my new posting… here it is!! The outsiders “my missing movie” finally back!!! i love A Hao!! i think he’s da cool main character… *melting* only see his face then da effect makes me smile everday.. 😀 idk why he even cuter and HANDSOME!! it’s a bit hard to find the whole series with english subbed… i’ve searched on crunchyroll buh i can’t find it… *tears fall* . 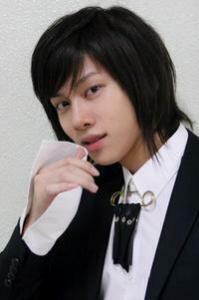 Mirotic version C coming soon!! Categories: Korean boyband, KOREAN MUSIC, My Favourite, TVXQ and what's new? sorry i can’t give ya a video recomendation.. since it still not release yet..
Q: What is da different between version A , version B, and version C?? A: Version A has 12 songs plus a 60-page photobook. Version B has 10 songs plus a DVD which includes member interviews, they talking about Mirotic, and their A-nation Performance in Japan. And the Version C has 16 songs with 4 new songs plus a poster. 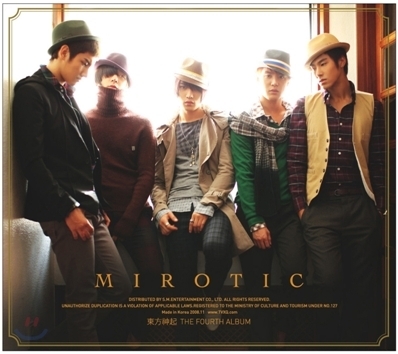 Q: where we can buy the new MIROTIC version C? btw.. i can’t waiting for their new song!!! I love to hear Korean music. This is da official video to promote their new album. And this is da full video…. It’s cool , isn’t it? But i’m a bit sad when know their song is da same as Sarah Connor have. The differrence is Dongbangshinki use Korean version and Sarah Connor use English version. Beside it, it was da same. i’ve upload this video on my youtube account and from here you can hear their both song as well as usual. I cut several parts on both version and try to combine their voice, and unexpected many people was interest to disscus it. 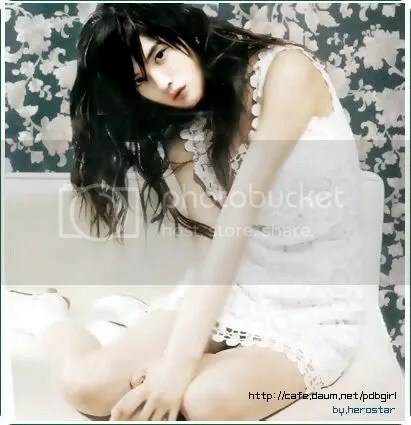 Many fans agree that DBSK never plagiasm Sarah Connor song or the opposite. 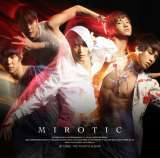 Cause DBSK buy “MIROTIC” in a legal way. 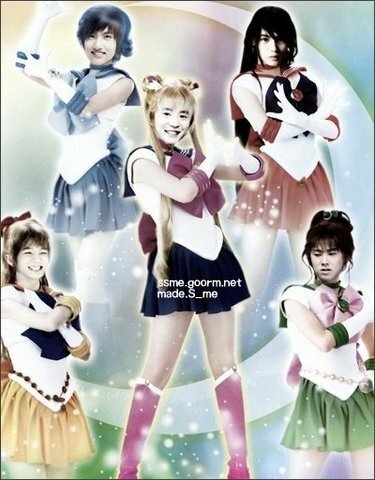 there’s no reason to judge DBSK as a plagiator or whatever thing. So stop bashing each other! !